A busy weekend in Gurnshire and a few articles up this weekend, scroll down the page to see them all. 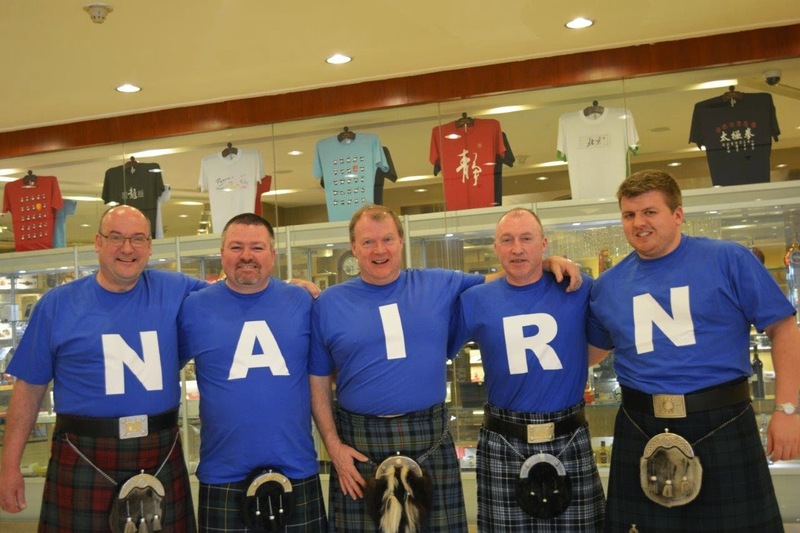 And finally this evening, thanks to the curling crew for these two images of their visit to China. Click on the images to enlarge. 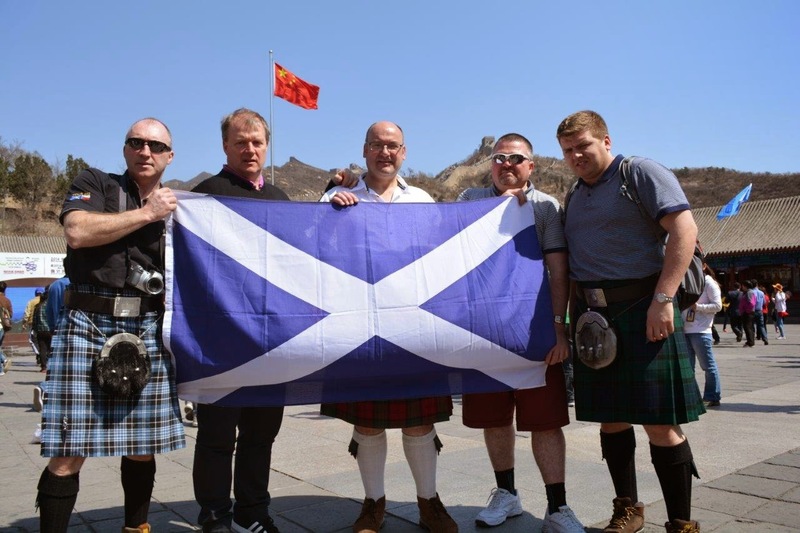 At the Great Wall of China from left to right Hamish Clark (President Nairn Curling Club) Michael Green, Ali Cruickshank, Ali Asher and Ross Cope. I purchased a battery for my laptop recently, from what I thought was a UK company, what a fool. Needless to say it did not work and to get a refund they wanted me to post it back to China, that would cost more than its price. If I had known the curlers were heading out there one of them could have taken it back to China for me. Its a small country and would have been easy to find. Are we still going to be treated to live streaming coverage from Gurn curling? How many Scottish games did they see? I heard they were knocked out before they arrived!